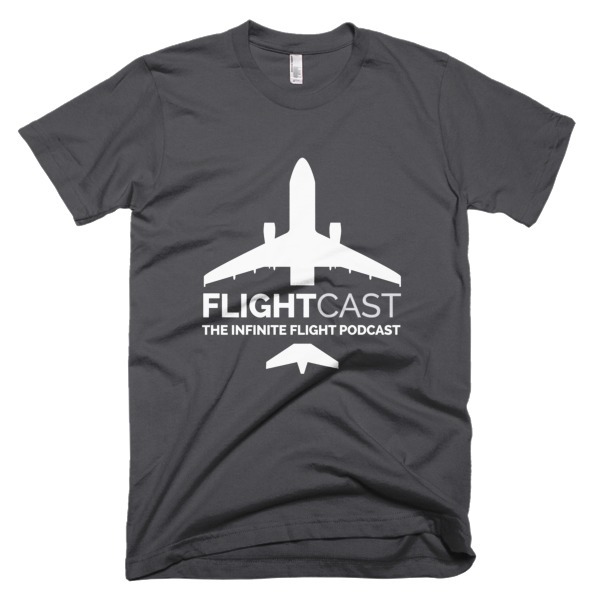 Mark Denton (aka Skyhawk Heavy) is the Infinite Flight Pilot Community Manager, as well as a real world pilot. 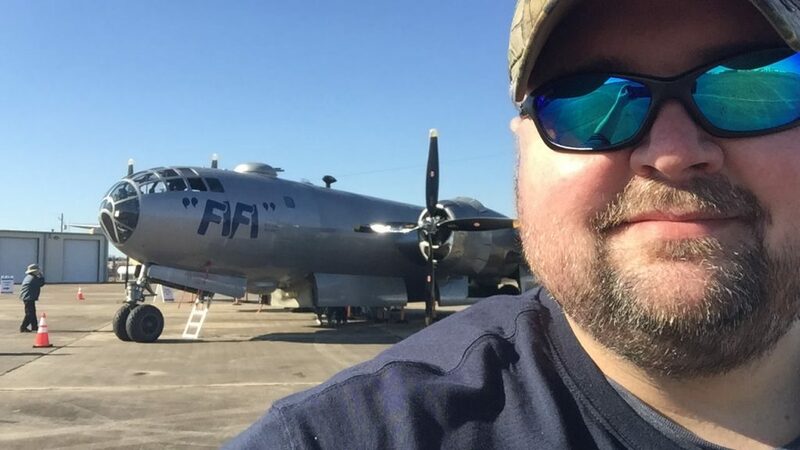 He grew up around aviation with his father flying on C-130’s in the US Coast Guard. He currently lives in Mobile, AL. Whether he’s flying in a 172, driving IFATC controllers crazy with his tight Spitfire patterns, or just plane spotting, he has an undying love and passion for aviation and of course for his son, Wake Turbulence. 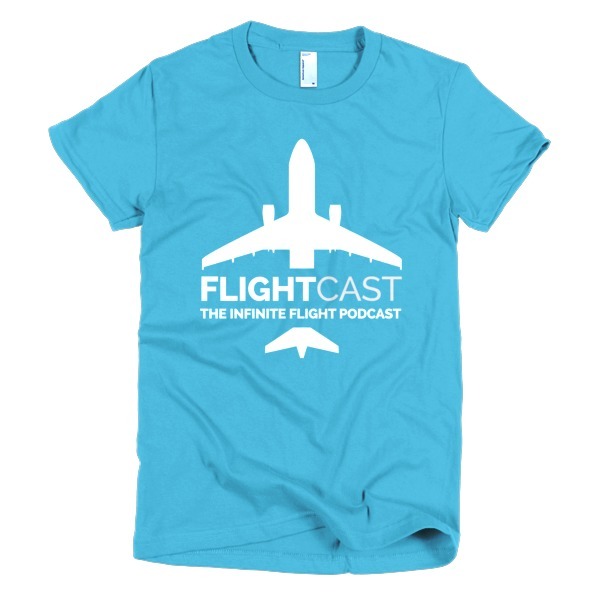 Mark is a permanent fixture on FlightCast and gives the podcast that wit and southern flare that every show needs!